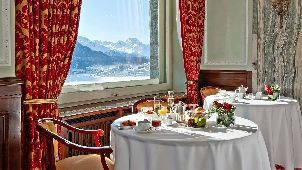 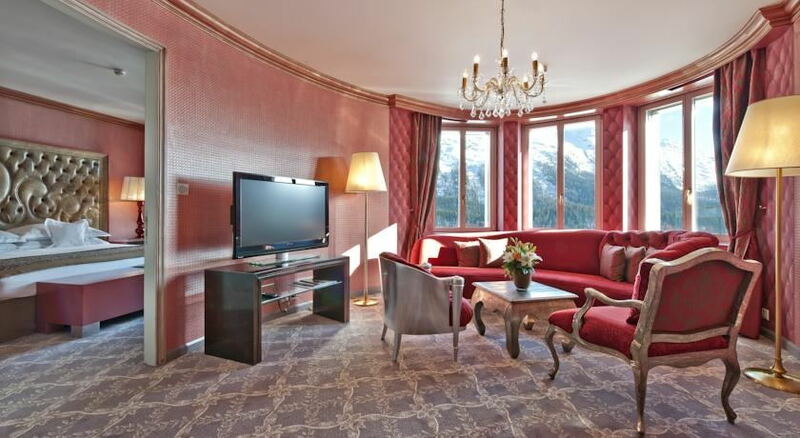 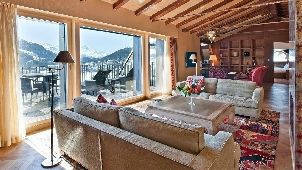 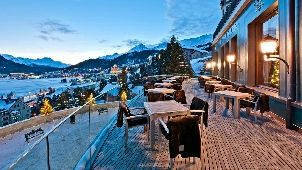 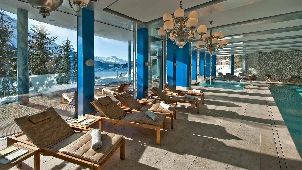 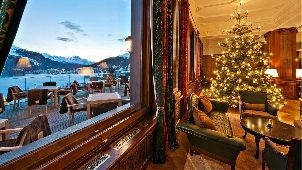 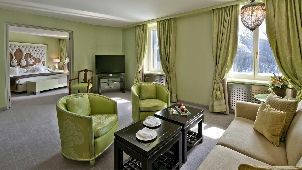 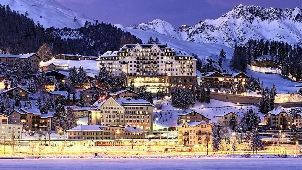 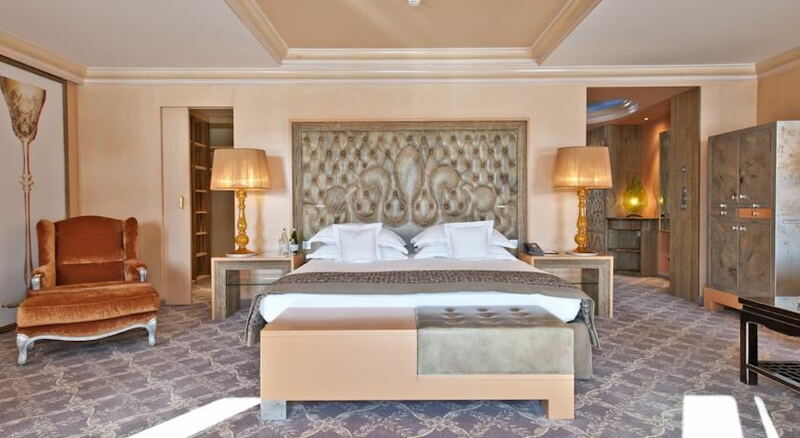 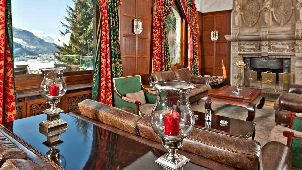 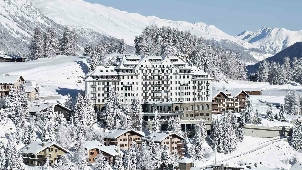 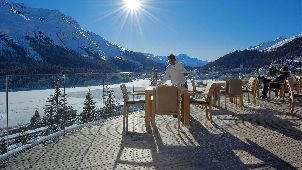 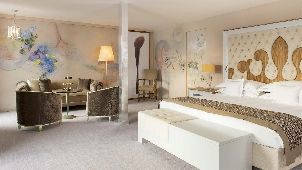 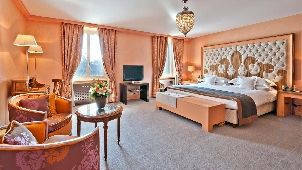 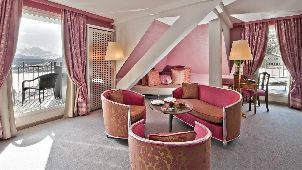 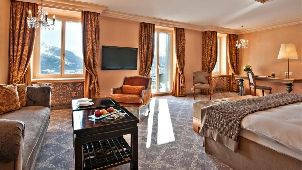 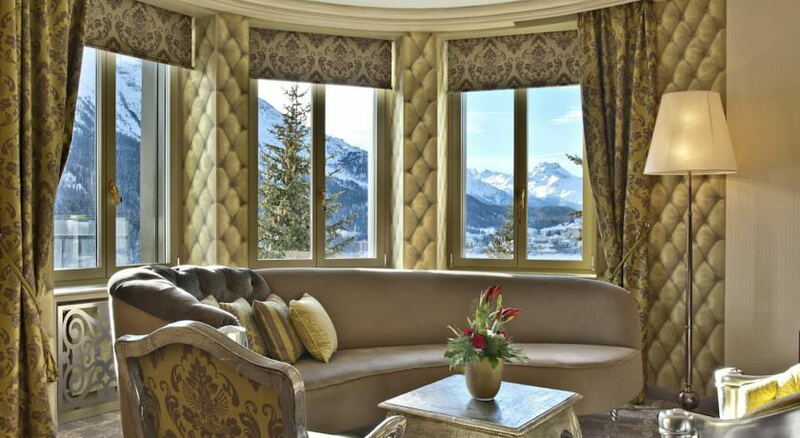 Award-winning spa resort in St Moritz steps away from the exclusive Kulm Golf St Moritz course. 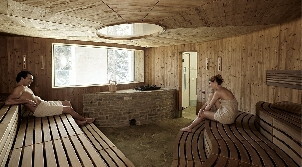 Winner of the'Leading Spa' award, the Carlton Spa is a wonderful oasis of tranquillity where almost anything is possible. 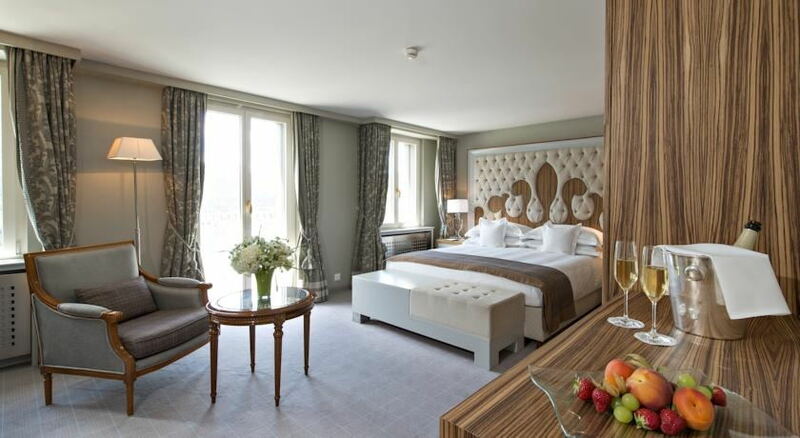 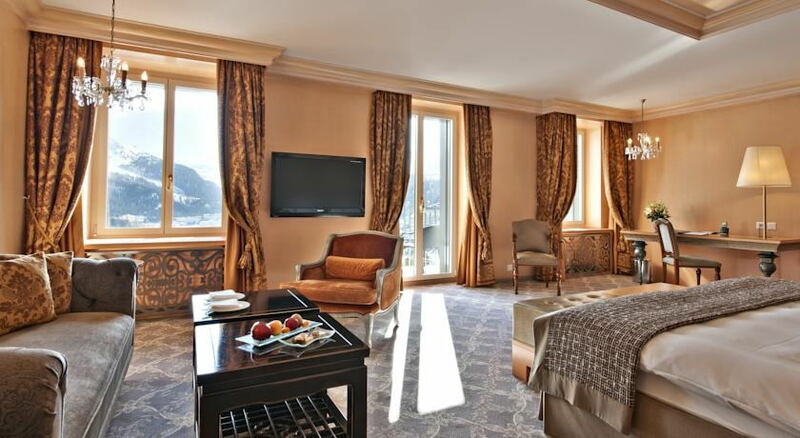 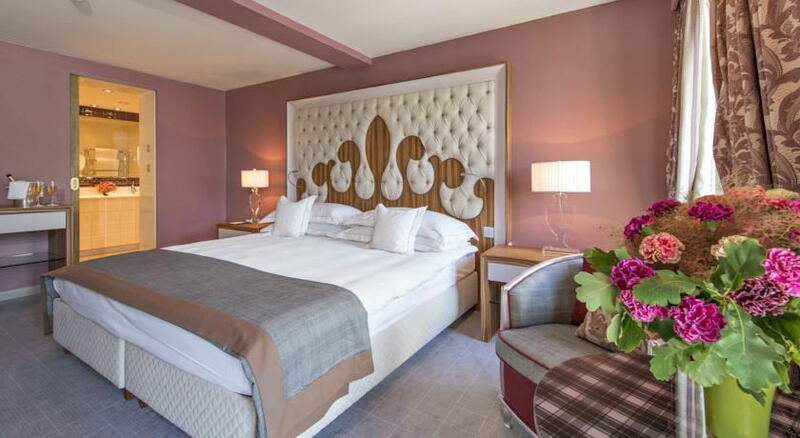 Its large facilities - designed by famous designer Carlo Rampazzi - are cleverly distributed into 3 different floors to provide relaxing areas where guests can retreat to and lost all track of time. 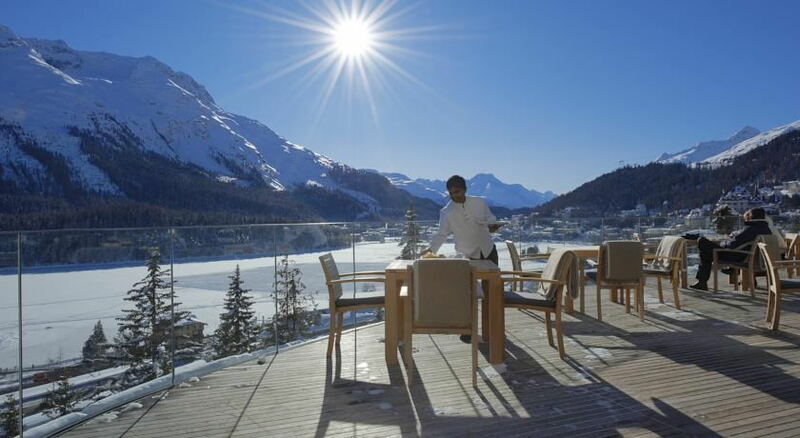 There is a scenic outdoor pool with mountain views, a cosy indoor pool, a lap pool, a steam bath, a Finnish sauna, a ladies-only sauna, several hydromassage showers, an ice fountain, an outdoor Kneipp trail, a relax area with a delightful sun terrace and a lounge with a crackling fireplace. 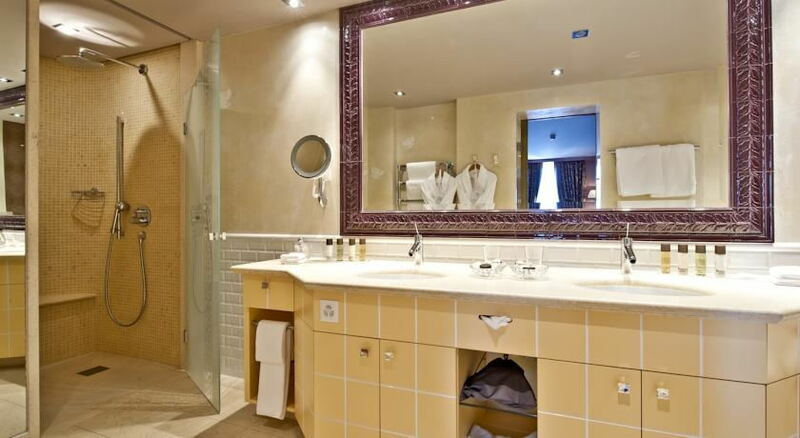 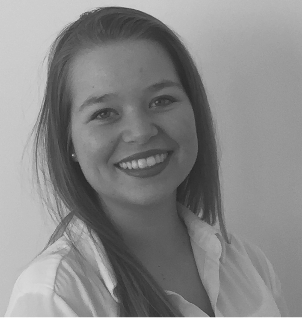 They can also treat themselves to one of the many wonderful beauty treatments carried out by the professional staff at one of the 6 well-appointed treatment rooms and the large Spa Suite. 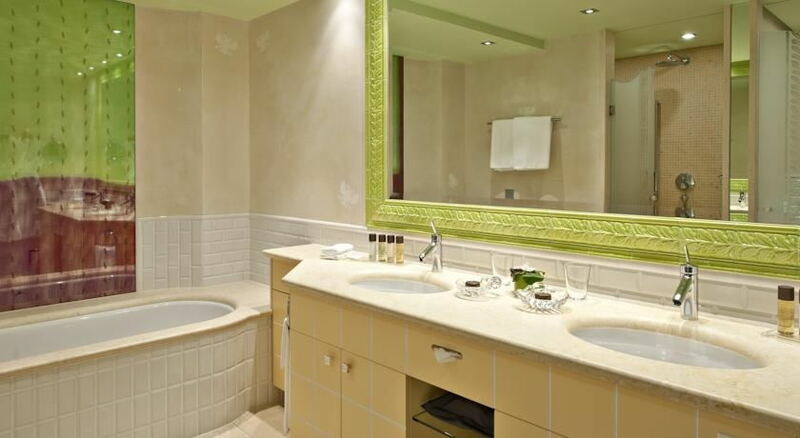 They can choose from Cellcosmet, Cellmen and La Biosthétique therapies to Ayurveda rituals and massages. 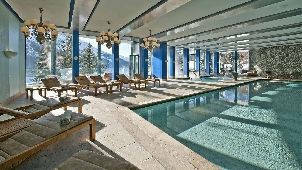 The spa also boasts a gym with TechnoGym machines and the services of a personal coach. 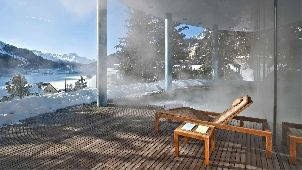 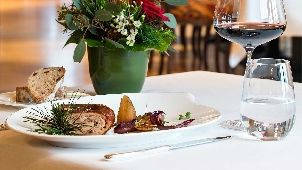 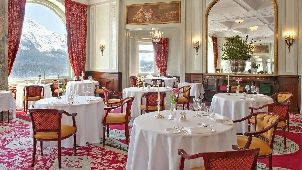 Please note that the Carlton Spa is available to non-guests from 50CHF.